Our Breast Advice: Ask Questions. Get Answers. 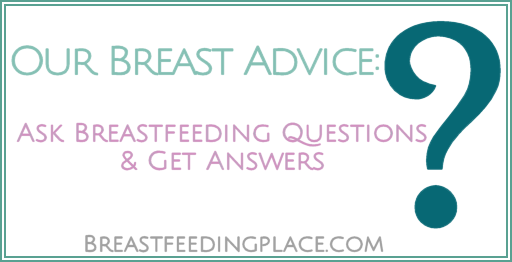 Do you have a question about breastfeeding? Submit your question and our team of authors will work on getting you an answer. We love to interact and answer our readers’ questions!